I often daydream about the things that I would do when I take a day off from work. Personal time is not an issue. I have so much vacation and sick time that I can take off for almost 4 months! All it says is that I do not take enough time to rest and take care of myself. Mr Sweetie's recovery from illness has forced me to intermittently take some time off. At the same time, it has forced me to take many things into perspective including the need to spend a day, days or even weeks for my own personal self-care. 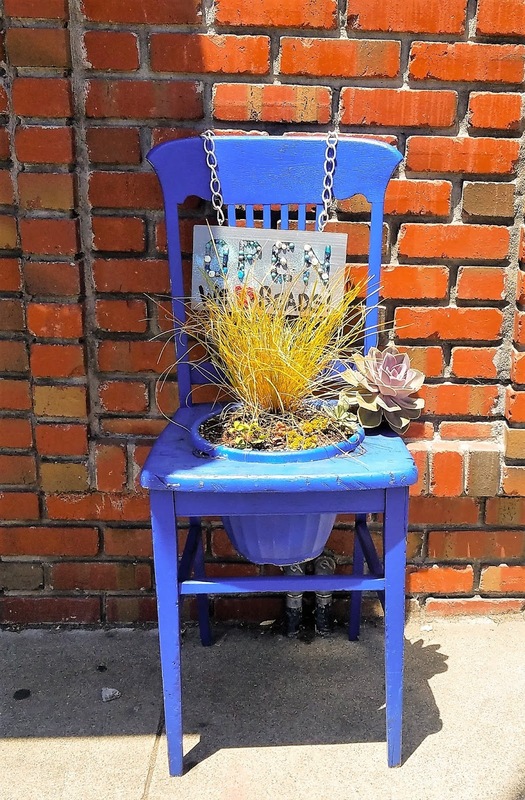 An item on my "Me Time" Mason Jar List is to take a stroll on Piedmont Avenue. Piedmont is a very cool neighborhood in Oakland, CA. While I live in another super-cool Oakland neighborhood which is Temescal, Piedmont is literally a 5 minute walk from my house. I have the best of many worlds as I am surrounded by beautiful neighborhoods that are a skip and hop away. Piedmont is very charming. 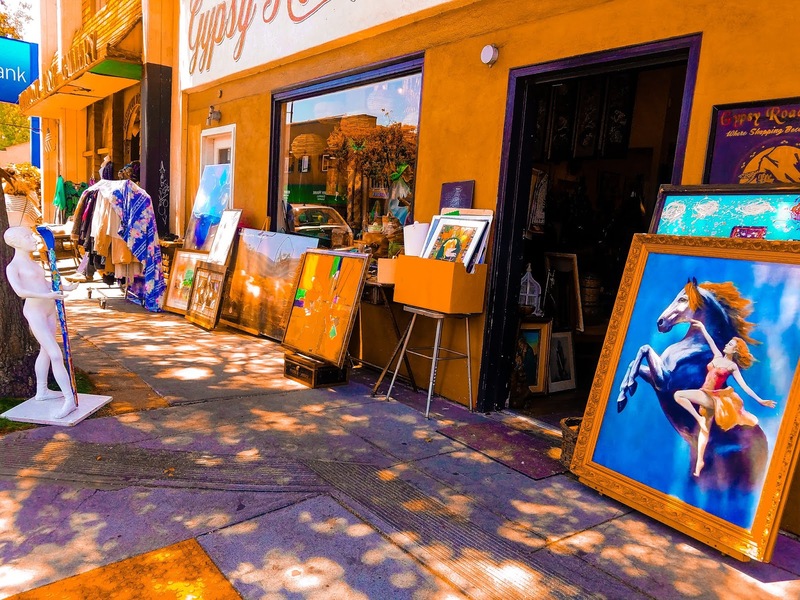 It is a street that has a chockful of boutiques selling artworks, latest and vintage fashion, and antique shops. 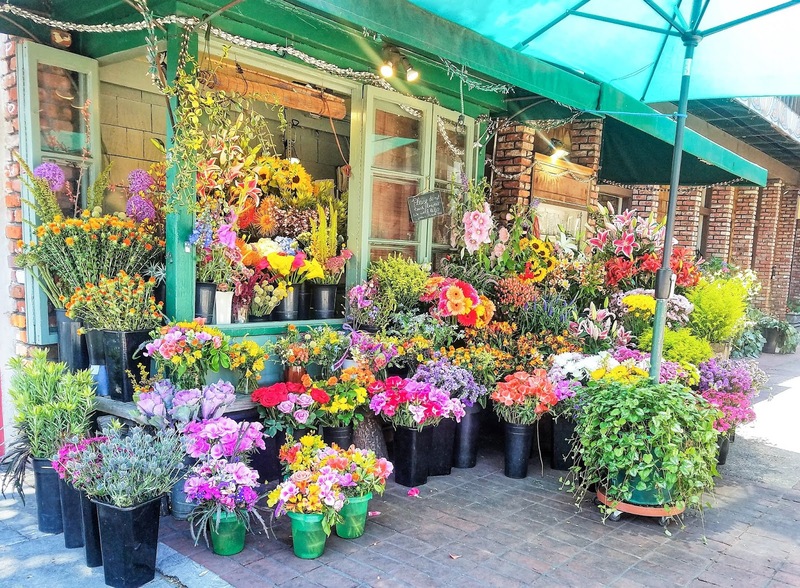 You will find a flower shop, old-fashioned movie theatre and second-hand bookstores. 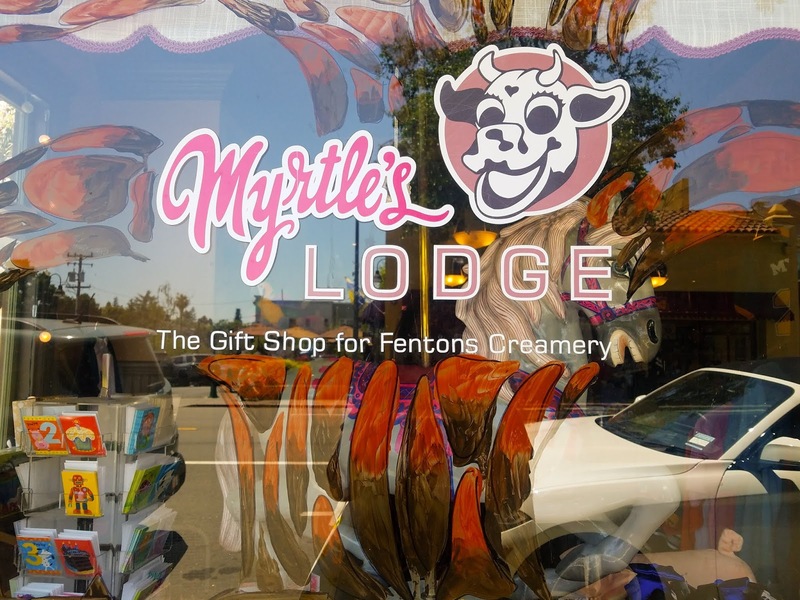 There are bakeshops, a Michelin-star restaurant on this street, and Fentons Creamery that was put on the the limelight in the Pixar movie "Up". And a sprinkling of Thai, Mediterranean, Ethiopian, Japanese, Chinese, poke, bubbles, Italian restaurants etc. 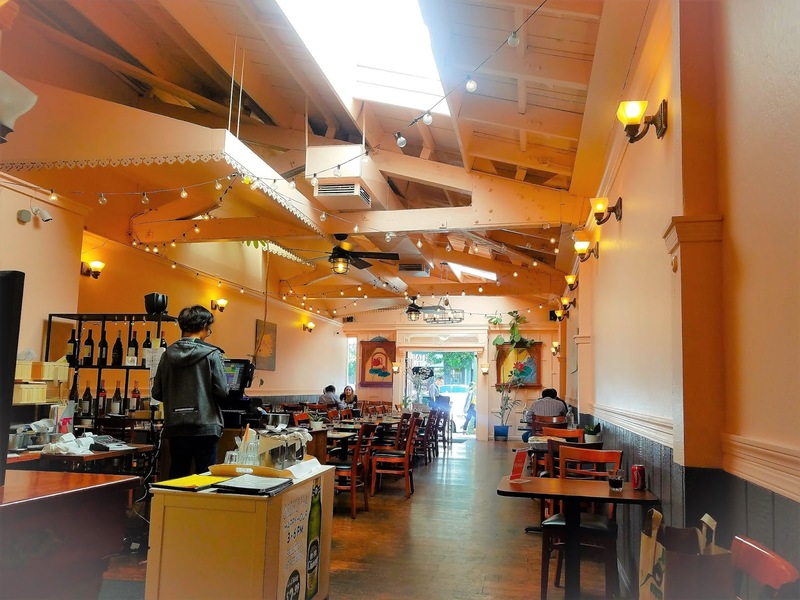 Piedmont Avenue is a street to indulge your foodieness because is it also a home to best places to eat in the Bay Area. I took a little stroll and browsed at a couple of the boutiques before deciding for a sit-down lunch. I chose Orchids Thai. The new interior decor that left the restaurant airy, bright and pretty was what attracted me to this place. The lunch itself was short and quick. 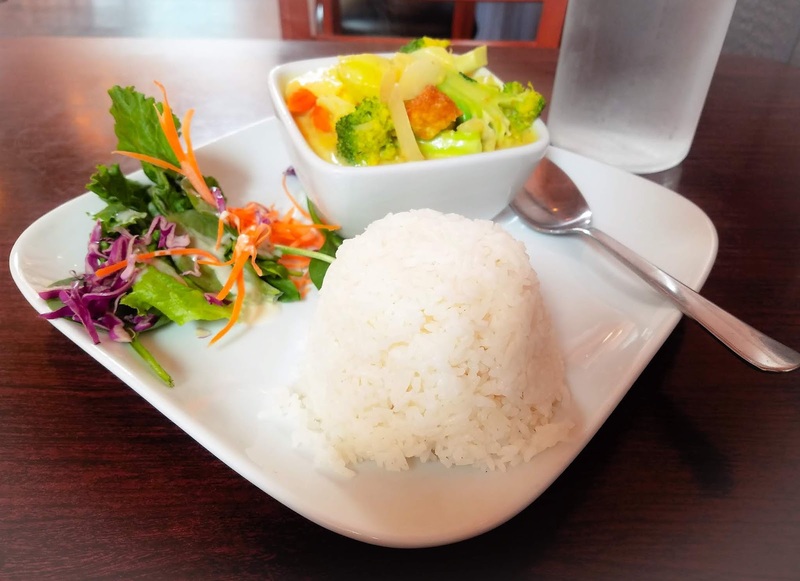 I placed an order of green curry Tofu with rice from the Lunch Special menu. I did not wait long and devoured my meal. 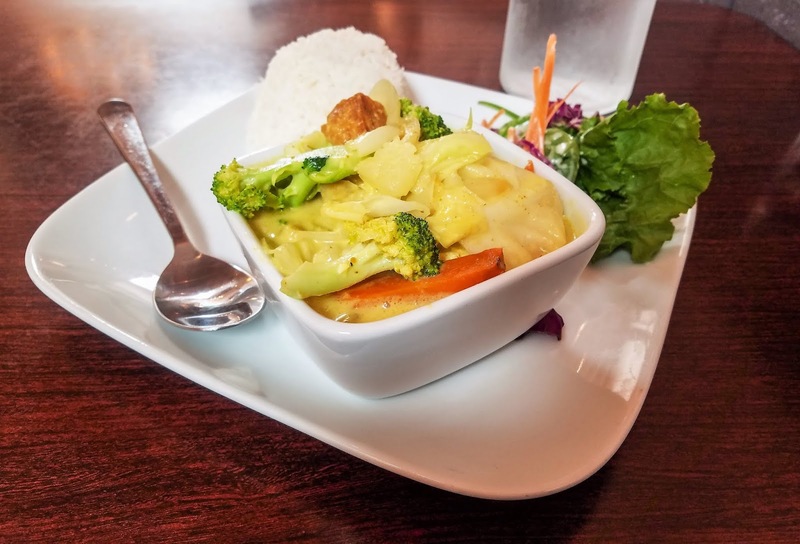 I have been craving Thai curry for some time now. I would say that this meal was just okay. One of my biggest pet peeves when dining is stingy portions. I found about 3 pieces of small tofu in my curry while there were plenty of broccoli stalks. Tofu is so cheap! Just pile them on! Taste-wise it was on the sweet side so it was definitely adjusted to American taste. The staff were Thai and nice. Value was also not great as the final check was about $15 which was not worth it for the portion. Overall, I still enjoyed my meal and my little afternoon out by myself. Next time I will try the other Thai places on Piedmont, and continue my stroll on the other end of this charming avenue.